It’s been a busy one! Our parents are still with us until the 7th and we have been showing them around, eating and entertaining. 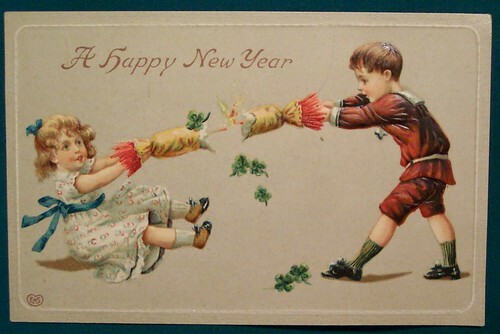 I haven’t done as much blogging as I would have liked to… so this post is my ‘starting’ post for 2015! 2014 was quite a good one for us 🙂 We finished renovating our house in the UK, got married and we are now spending some time in Alabama. AND I have had all the time in the world for crafting and blogging! 1. Make more healthy meals…. eat healthier….get fit….lose weight… I’m sure everyone tries to do this! 3. This is only a small and boring one, but I must do the ironing when it comes out of the drier. I can’t cope with ironing mountains anymore! 4. Take my SLR camera out with me more. I’m missing out on some great photos that my old iPhone just can’t capture. 5. Take more time with photographs that are going to be used on my blog. 6. More personal blogging including trips out, crafting and sewing. 7. Complete at least one sewing project each week. 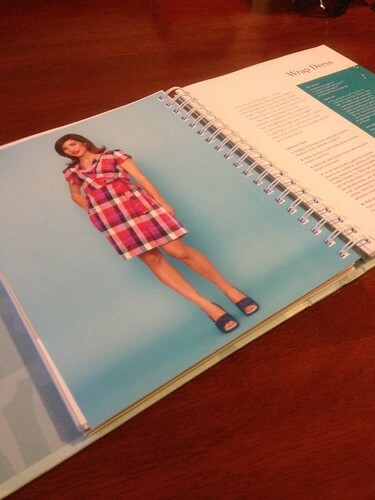 As part of number 7, I have been perusing through my new sewing books! I got the Tilly book from Camilla over at Making & Marking for my birthday mid-December and got the Gertie book from Adam for Christmas. They both look AMAZING!! However, due to Christmas preparations and our parents visiting, I haven’t had any time to start making…but I have looked through them both loads! Being my organised, slightly OCD self, I am extremely tempted to work through the books from the beginning, alternating projects; one from Tilly, one from Gertie. However, I have already chosen my favourites from both books and I am tempted even more so to just start with these!! From Tilly, I chose the Lilou dress (how cute is the bow!) 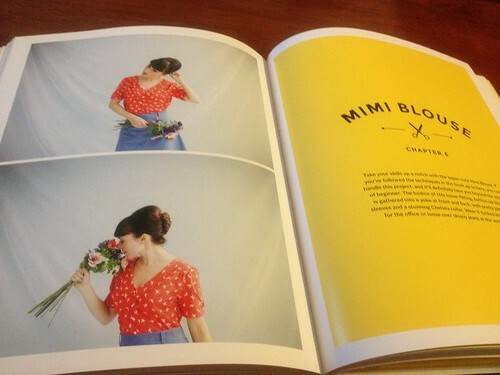 and the Mimi blouse. 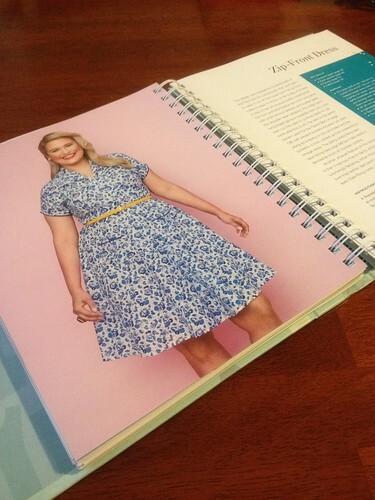 And from Gertie, I love the Wrap dress and the Zip front dress! These are just my faves but I do think that all of the projects in these books are just great! I don’t want our parents to go home…but I am looking forward to getting stuck into these projects! Have you got either of these books? Which are your favourite projects? Please share!!! 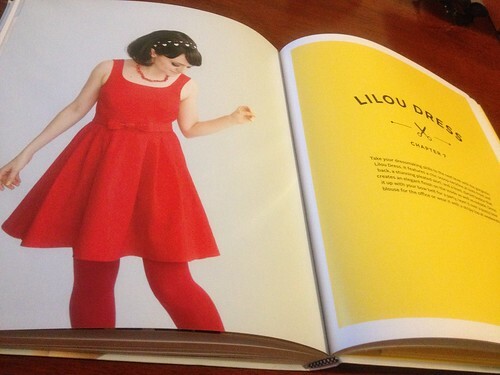 I LOVE the Lilou dress, I’m looking forward to seeing your version! Ooh lucky you 🙂 I might be wrong but I think the cute bow on the Lilou dress is actually her bow belt? That’s what attracted me to that dress too! I love the look if it but haven’t made one (yet!) – I really like the Clemence pattern! Good luck with your goals! I love the ironing one!! I got a new iron for Christmas – how exciting can you get!! Yes, I thought that also about the belt! I haven’t read the instructions properly but I’m sure that I will find out soon 🙂 Thanks for the luck for the goals…. I will definitely need it for the ironing!